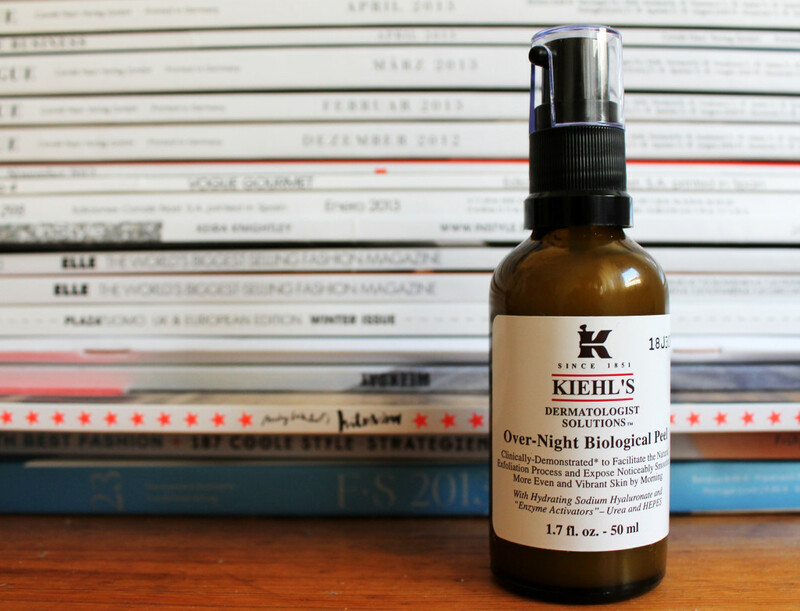 Kiehl’s Magic – Kate. Lives. Loves. Learns. My friend introduced me to Kiehl’s. It’s amazing stuff, my favorite product by far is the Over-Night Biological Peel, your skin feels like heaven the next day. An additional perk when you buy the products, is the sample packs, they are pretty decent.